As a result of NewSpace’s initiatives and successes, Mars is now attracting a lot of interest in the astronautical community. The Mars One initiative is joined by Elon Musk’s projects so much so that the first inhabited missions on Mars and its colonisation are at the centre of all interests, in a context of space resources utilisation. 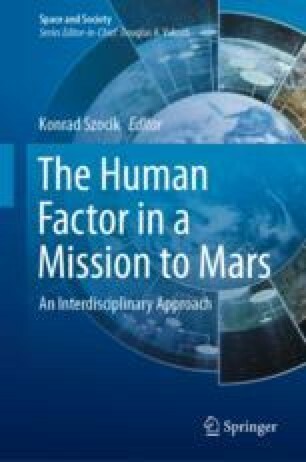 Besides technical and legal evaluations, an ethical and prospective evaluation of these projects is essential: is the conquest of Mars really “open” to the human species? Under what conditions could we develop and impose today? Because Mars was declared to belong to the common heritage of mankind, we are all responsible for its future.